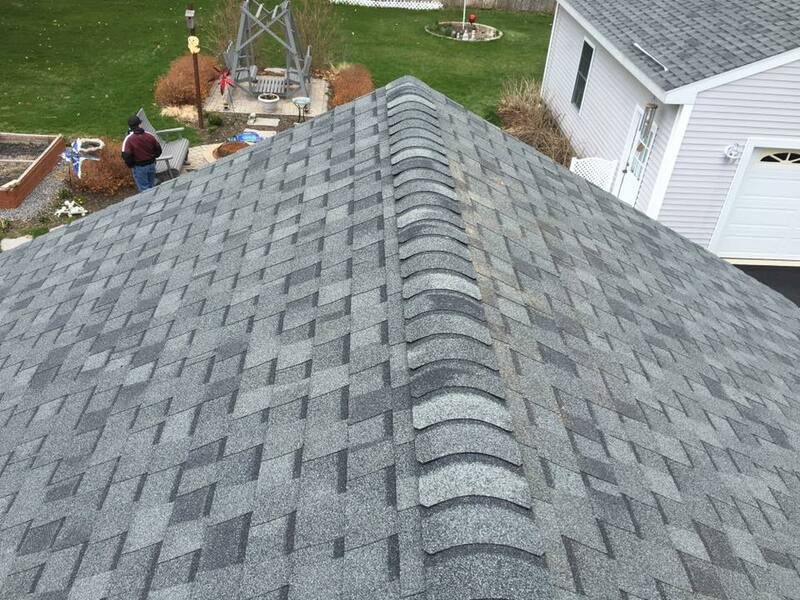 Installing a new roof on your home can be a stressful and I know it, I meet with people like you every day… Don’t Worry Any More! 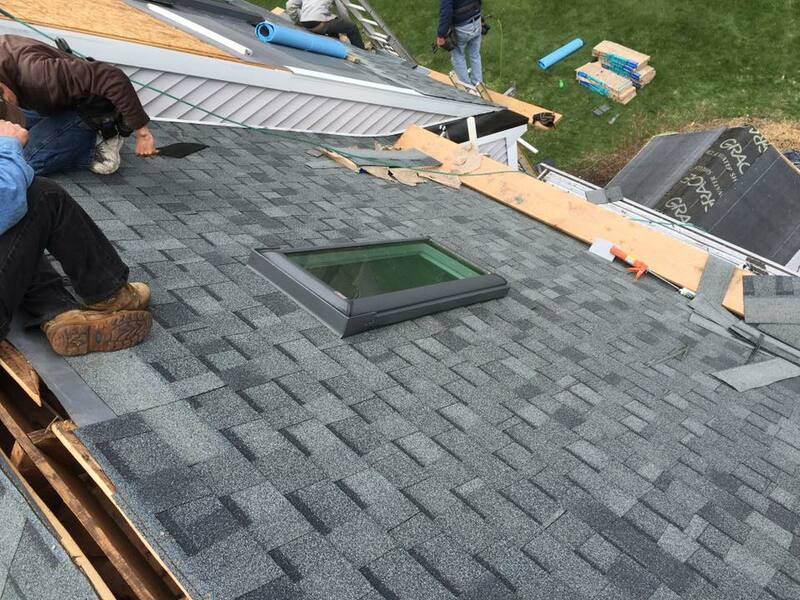 During the decision-making process to hire roofing contractor you will hear many stories from your friends who want to help you. You will have coworkers that will say hey I had my roof done by this guy check him out or I have my brother and he’s looking for some work and he does roofing. And they want to help you but they don’t realize what you’re going through, it’s scary I know it. 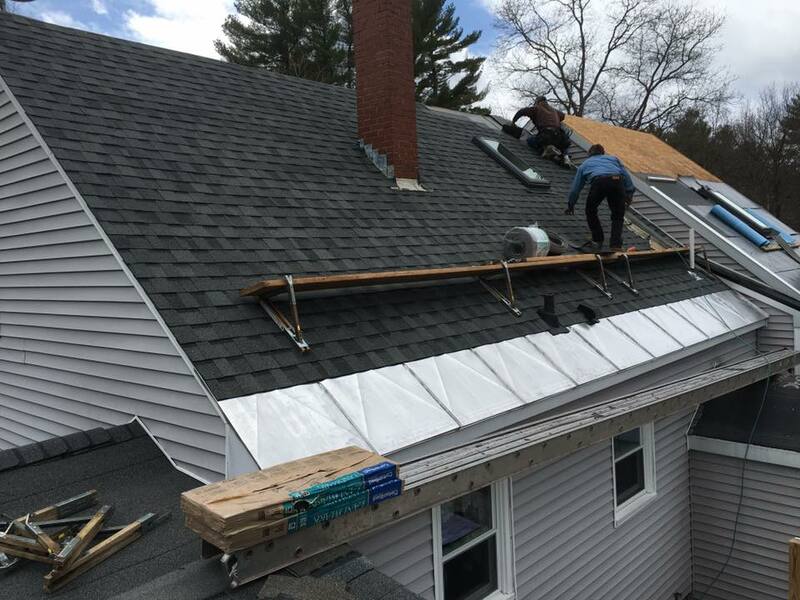 Let me help you and take the fear of hiring hey roofing contractor here in Maine, I’m a professional and I treat all of my customers the same way I would like to be treated. 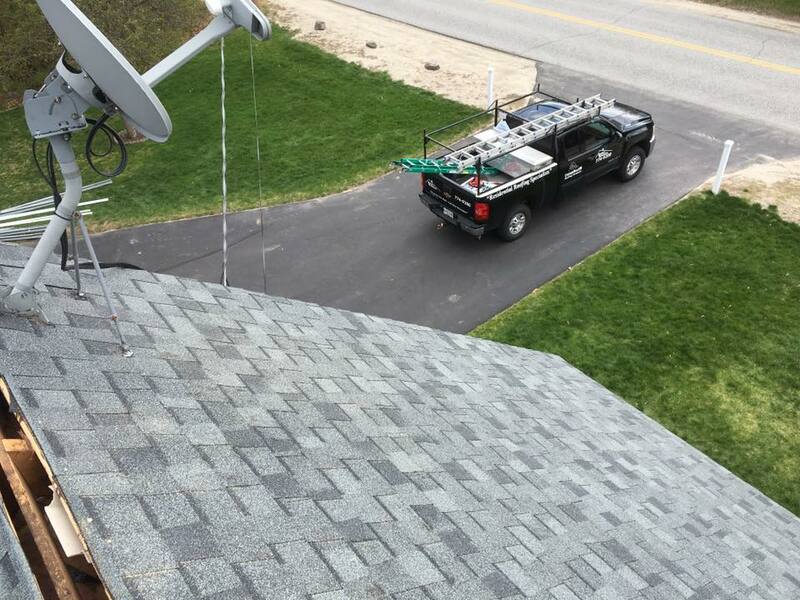 We all want the best job in the lowest price, and we will do what we can to save some money. But I have to tell you this is one of the things that you may want to spend a little more because this is going to protect everything you own. 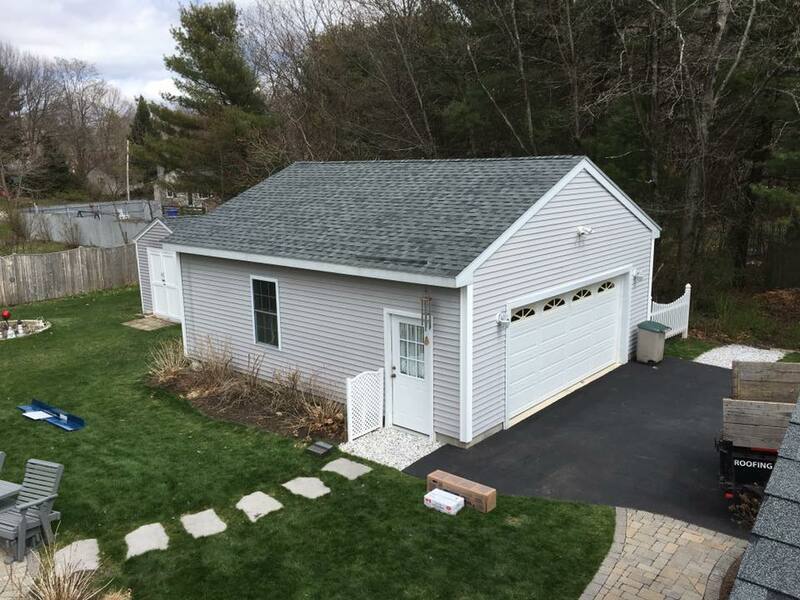 I will gladly come over sit out with you and go over everything about removing the old shingles, installing the correct and required ice and water shield and roofing underlayment. 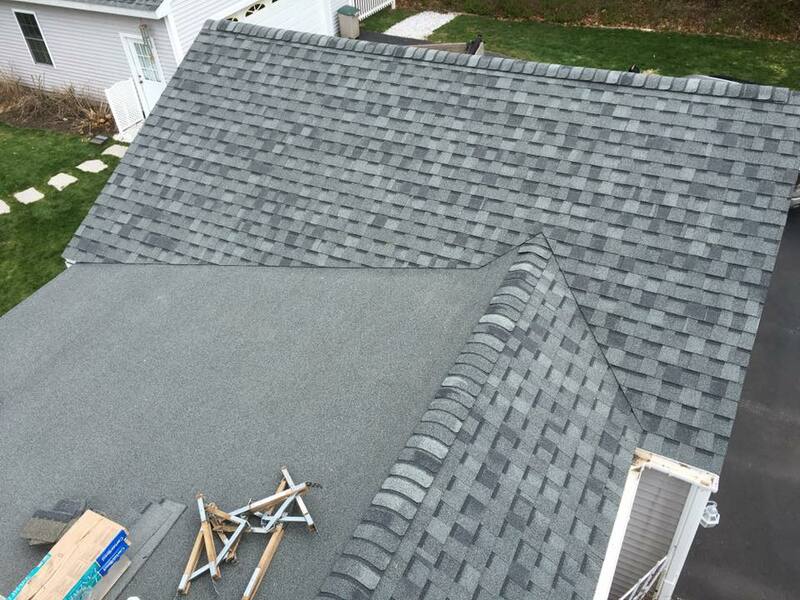 Then we will pick the shingles that you like, I will bring out the sample boards and show you what colors I think will be best, and at that point you will go ahead and tell me what you like. 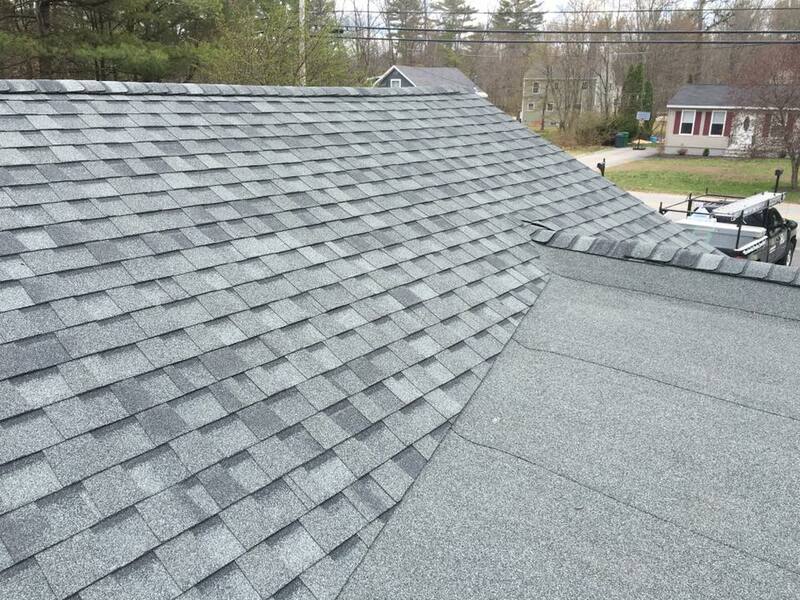 Also I will go over the required ventilation because this is important to help against the ice dams that we get here in Maine, but also it allows it excess heat to come up out of the attic and make your home more comfortable during the summer months. During our meeting I will give you a price rate there what it’s gonna cost, and if it needs new plywood or roof boards I will be able to do that for you because we have the guys that are professional installers. 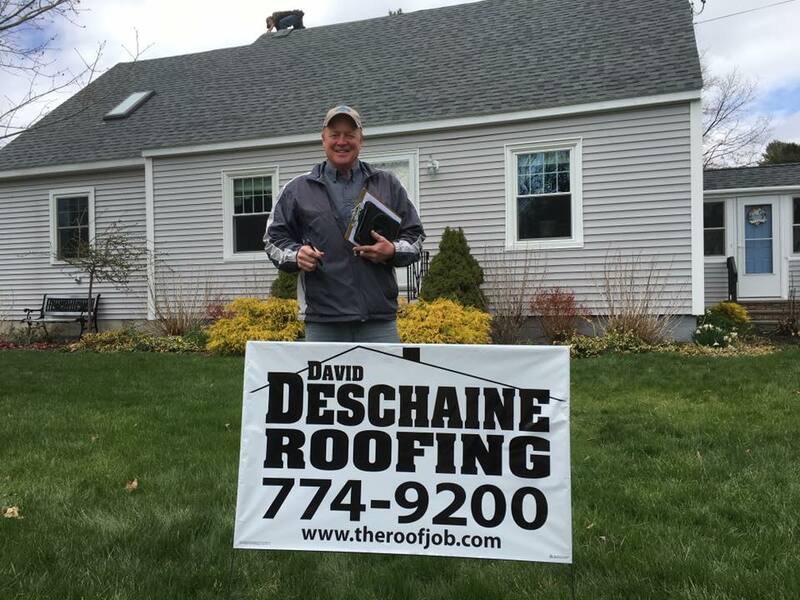 My name is David Deschaine and my name to me is more valuable than anything because let’s face it that’s all we have is our word, and I take pride in all the work that I do and so do my installers. I have thousands of happy customers and great reviews online see you can check us out and see that it’s not me saying how great I am, but the customers that I work for, and you guys are the ones that keep me in business. Give me a call today my number is 774-9200 or you can click on the FREE Estimate Page Here and schedule your appointment quickly online.